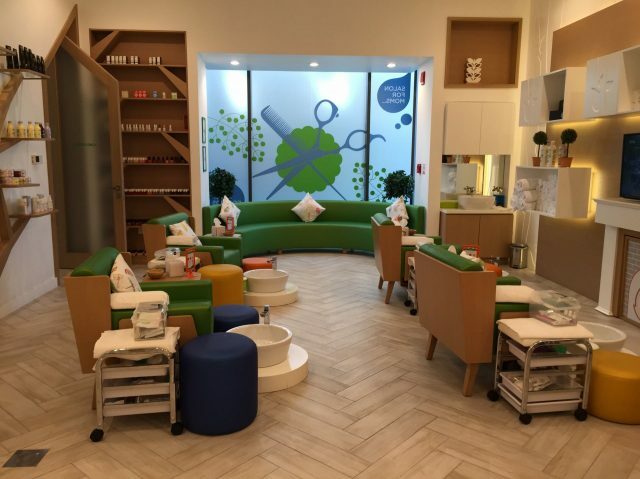 Oli Oli Dubai is the city’s first interactive kids museum that is designed for kids to explore and learn. 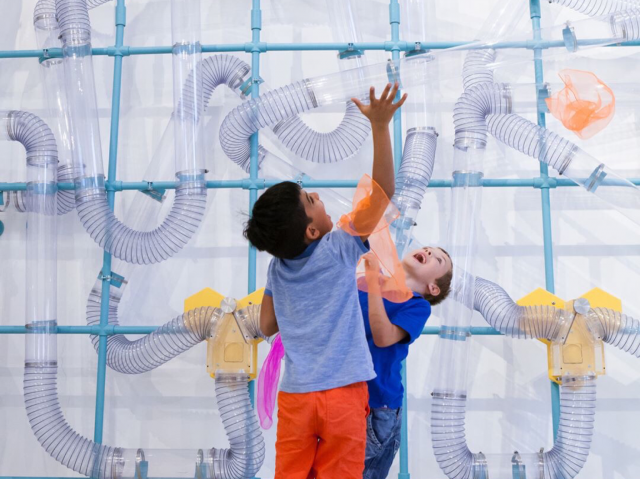 Spread out over 8 galleries, this museum follows the STEAM curriculum (Science, Tech, Engineering, Arts and Math). From an air gallery to a 3D design lab, each one is an educational, interactive and fun experience for all. 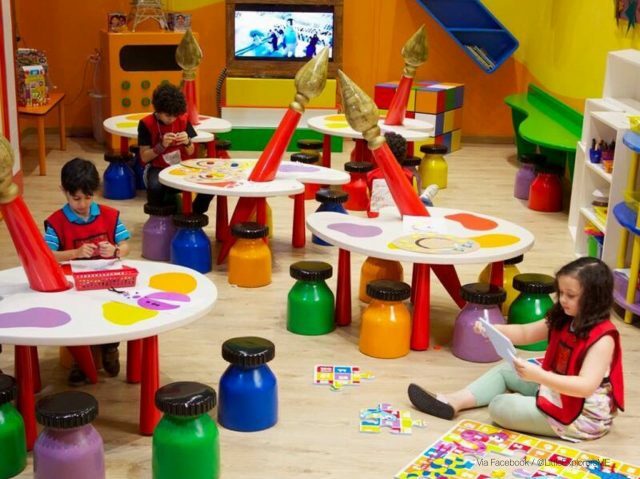 This is an indoor edutainment play area in Dubai for kids, and takes fun seriously. Over here, little ones can make friends and explore their interests through play, arts and crafts and games while simultaneously working on their social, cognitive and physical development. 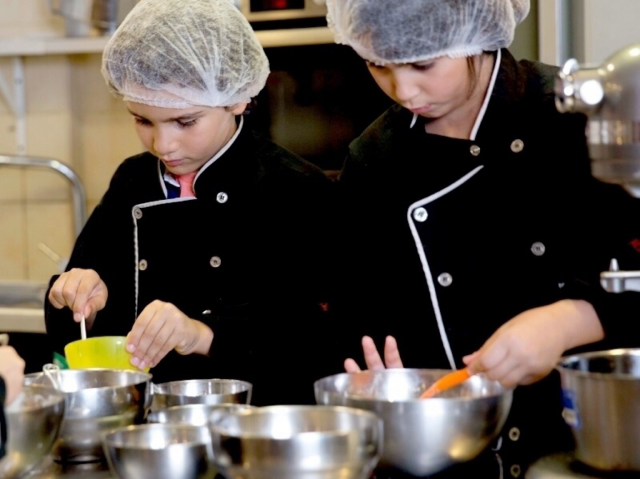 At Caboodle Dubai, parents are encouraged to join in on the fun too. If you’re looking for a fun and safe play area for your little ones, here’s one to check out. At Kids Jungle, kids can take part in a variety of classes, including music, drama, dance and zumba! On top of all the edutainment, they can also organise birthday parties for your little ones, themed around their favourite animals. Little Explorers is an immersive play area where kids aged 2 to 7 can learn by just exploring and playing. 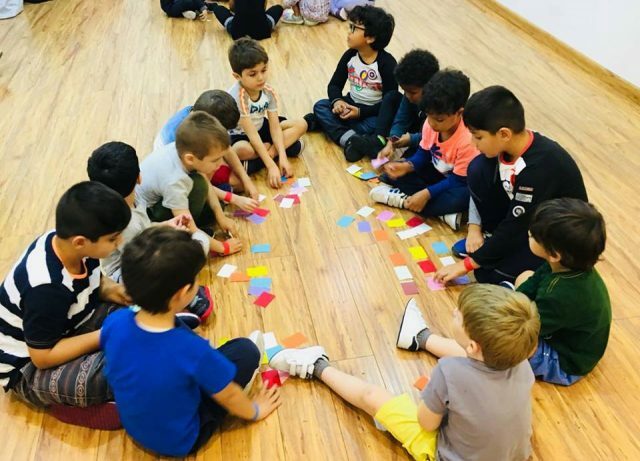 There are three different sections, where kids can get familiar with the study of Space, learn about nature and develop their balance, reaction, coordination and reflex skills. 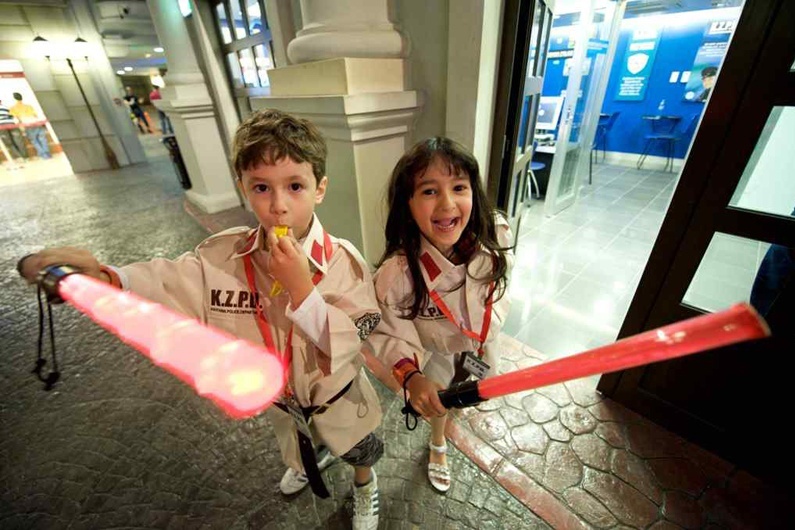 Hands-down one of the coolest edutainment play areas in Dubai for kids – Kidzania Dubai lets kids pretend to be adults for the day as they mimic what adults would do. Just like in the real world, your little ones can ether do their jobs (fireman, doctor, journalist, etc) and even get paid for it after, or pretend to be a customer and pay for what they receive. Looking for more? Check out these child-friendly cafes that parents will love too, or explore our Kids section for more inspo.